There’s a buzz of excitement around the Dorset coastal town of Lyme Regis as it readies itself for an aerobatic show of unrivalled brilliance. Once again, the iconic Red Arrows will be putting on their annual display over the shimmering waters of Lyme Bay, for many the dramatic highlight of the town’s carnival week. Officially known as the Royal Air Force Aerobatic Team, the Red Arrows having been flying in breathtaking formation since 1964 and have firmly cemented their place in popular British culture having performed at more than 4,700 shows all over the world. The Lyme Regis Regatta & Carnival runs from 5th -13th August and endeavours to raise funds for a variety of local causes while organising fun events for both the townsfolk and its visitors, including a fireworks display, carnival procession and regatta races. 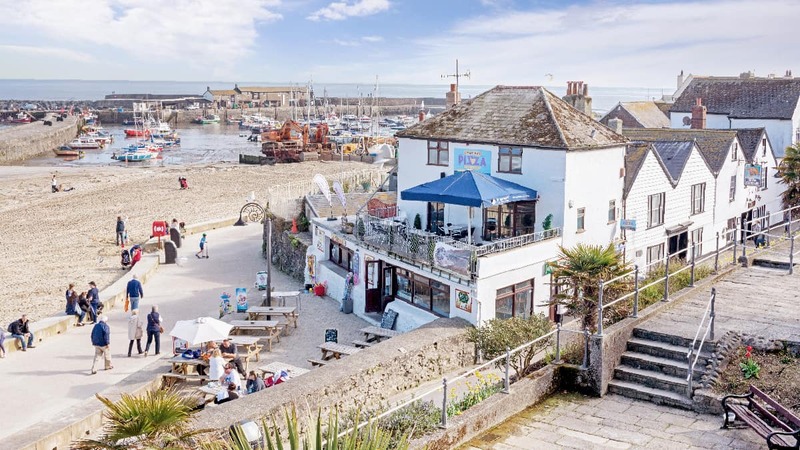 As Dorset’s most westerly town, Lyme Regis is located on the Dorset/Devonshire border – a picturesque seaside settlement with dramatic sea views, where the narrow maze of steep streets wind their way down to a family-friendly beach. Another area in Dorset famous for its fossils, Lyme Regis attracts many amateur fossil hunters, and with several local museums, attractions and shops all dedicated to this geological heritage, it’s a great place for children to learn and explore. A thriving coastal resort, it’s packed with things to see and do, making Lyme Regis the perfect family holiday destination; notably the art galleries are packed with high quality work from local and national artists. Buckfield Penthouse is a spacious and luxurious holiday apartment in Lyme Regis with sea views that make the most of the spectacular scenery. Meanwhile, The Lodge is a barn conversion and one of three holiday properties on the same site that are dog-friendly and have a delightful rustic charm. In contrast, Lymelight is the perfect holiday cottage come chalet that embodies contemporary design, which won’t fail to capture the imagination. 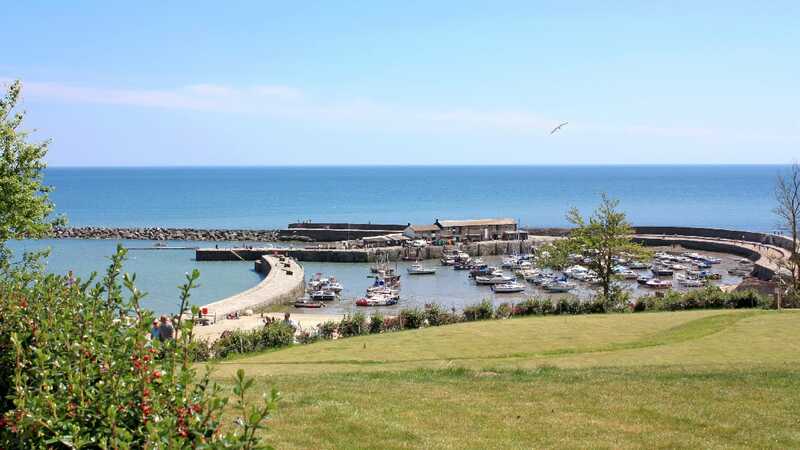 Sleeping eight people, it’s ideal for a family holiday or group holiday in Lyme Regis. All holiday properties are within easy walking distance of the centre of town.